weren’t building cars then, they were manufacturing looms. It wasn’t until the 1950s when Suzuki set their sights on the automobile market and in 1955 they introduced their first car, the Suzulight. So no Suzuki car brochures of that one, but we are still searching. 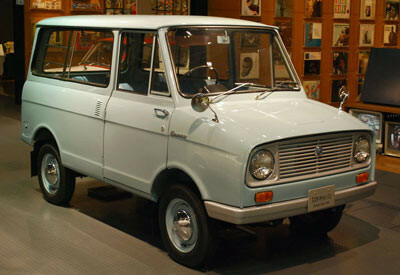 The Suzuki Suzulight and its brother that was introduced in 1961 the Suzulight Carry (mini pickup truck) were a big hit overseas. They were compact and relatively inexpensive and by the end of the 1960s Suzuki had broadened their line of vehicles with the Suzuki Fronte, Suzuki Fronte 800 and a Suzuki Carry van with a full cab. I would love to put my hands on those early Suzuki car brochures and sales pamphlets. Suzuki introduced their version of a four-wheel drive that looked a lot like a Jeep CJ in 1971 and continued to grow throughout the 1970s while adding the Alto and the LJ80. 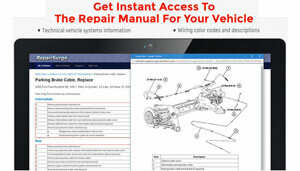 General Motors entered the picture in the 1980s when they purchased 5% of Suzuki. 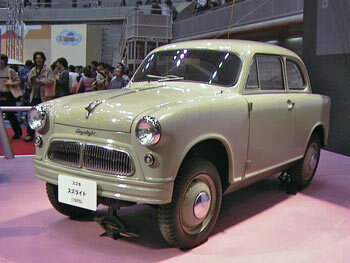 Before long Suzuki vehicles were badged as General Motors cars and sold in the United States and offered Suzuki car brochures. Then in 1985 Suzuki moved in to the United States with their vehicles. 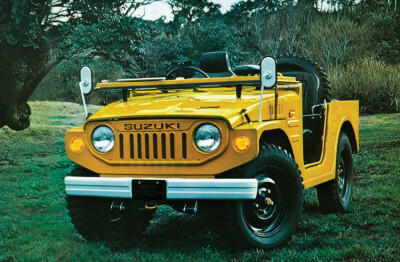 The first Suzuki vehicle made for the U.S. market was the Samurai. The Suzuki Samurai was available as both a hardtop and a convertible. 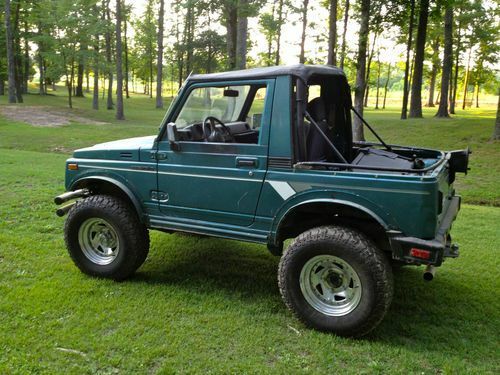 This sporty SUV has a big hit with the consumers until 1988 when Consumer Reports published and article touting how easily the Samurai rolls over. Suzuki fought the accusation in court and actually won, but the press killed the Samurai. By the time that Suzuki finished out the 1980s they sold more than 10 million units including the Suzuki Swift and Sidekick. I am glad to say that we have the Suzuki car brochures of both of these vehicles. Suzuki continued to roll through the 1990s and expanded their market to several more countries. New models included the Suzuki Esteem the X-90, the Vitara and the Grand Vitara. Then in 2004 Suzuki purchased Daewoo and added two of their vehicles to the Suzuki line-up know as the Suzuki Kizashi and the Suzuki Forenza, both of which we have the Suzuki car brochures. However in 2012 Suzuki had some hard times and filed and bankruptcy and stopped doing business in the United States.